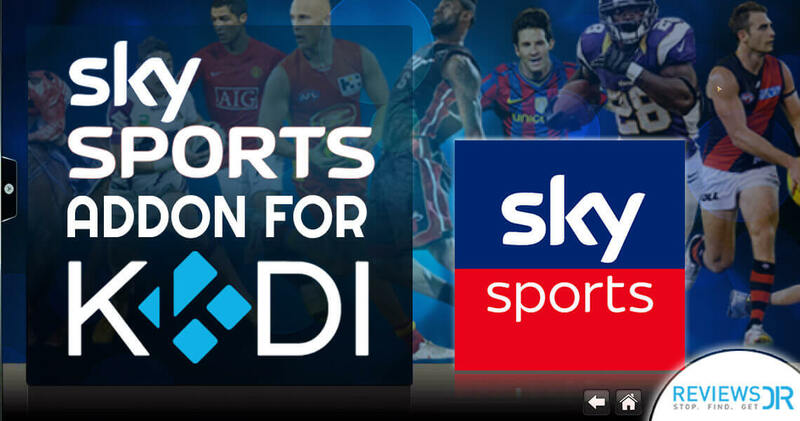 UK’s most loved channel Sky Network is a telecommunications company by definition being widely known in the UK. 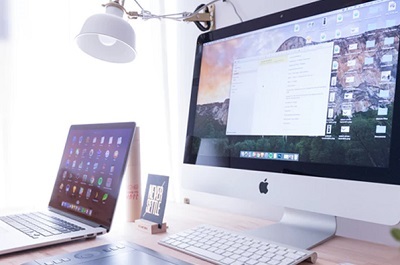 While its headquarters located in Isleworth provides broadband services with TV as an addition and mobile support as well, since the convergence of smartphones is vital. Within the UK, Sky channel is the UK’s largest pay-TV broadcaster with over 11 million customers to date making it a popular broadcasting digital station before Freeview overtook its place in 2007. 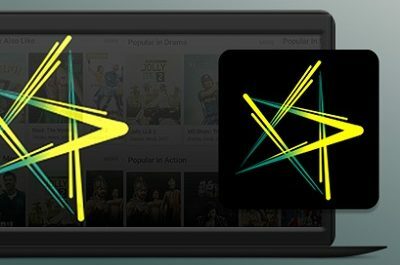 That is the reason Kodi freaks are anxious to get this superb channel so that they can access amazing yet trending TV shows, movies and much more. 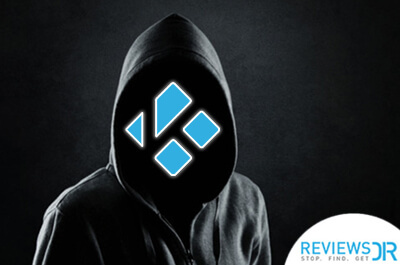 But be very careful with the use of Kodi boxes and its app as well; Kodi is blocked in the UK, so purchase you purchase Kodi box from a trusted person. 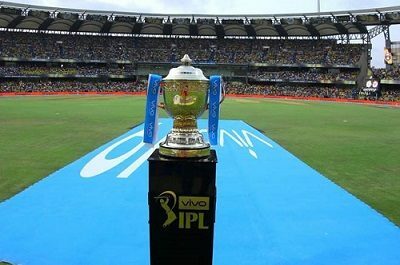 Being a UK based network, Sky Channel itself reached fame among the masses, and almost everyone in the UK watch its News, entertainment and sports channels. Having said that the UK is among those countries which have started a mass spread crack down on whoever sells and purchases Kodi boxes. Many Film associations and Organizations condemn it as it leads to copyright infringements. Why Kodi? 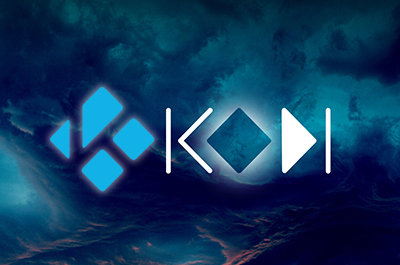 Kodi has numerous benefits as compared to other streaming devices. 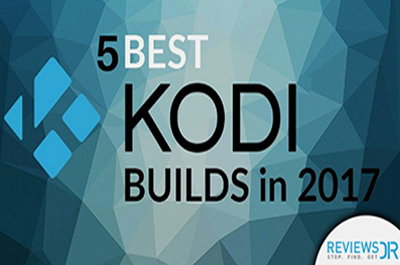 Previously known as XMBC, Kodi is a multi-purpose open source media player which caters to providing unlimited streaming possibilities ranging from movies, TV shows, foreign movies, music, documentaries and much more. But having Kodi itself won’t do you any good. Its as if having a Car body with no parts in it to make it run. 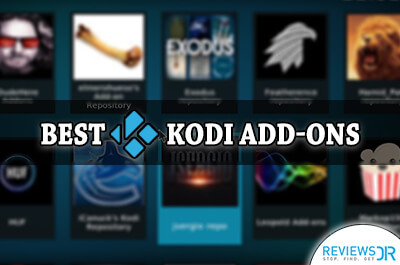 For Kodi to run successfully, it requires the perfect tools in the name of “Addons.” Addons need to be carefully chosen as unofficial addons have created a terrible name for the Kodi community as multiple nations have banned the use and sale of Kodi boxes. 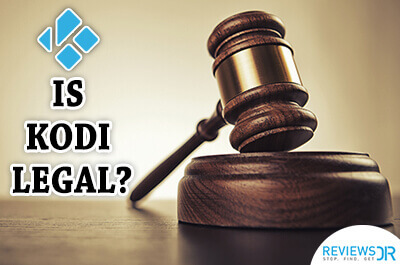 Kodi itself is not illegal but the copyright infringement through unofficial addons have blacklisted the super streaming box. 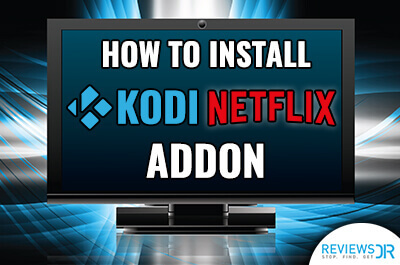 Kodi users need to take extreme precaution and to get the right addon is a key to avoid such mishap. But before that ReviewsDir suggests users to have a Kodi VPN to access geo-restricted addons and for installing Sky Channel Addon on Kodi, there can be nothing better than UK Turk playlist. Chose the gear symbol from Home Page. Click on File Manager through System settings. Scroll down and chose Add source. Now select NONE to log-in the path address. Copy paste URL in box https://addoncloud.org/ukturk/install/ and click OK.
Next, Install from repository to get repository file. Chose repository called UK Turk addon. Inside the folder chose UK Turk Playlist. Chose Video Addon and click on UK Turk Playlist. Once you open links, the page will require a PIN to continue. A pop-up will appear with a link to get hold of the PIN. Open that link and generate your PIN through the options given. Enter the PIN in your addon to access the content on the addon. Further, Exodus Kodi addon is another trusted addon which shows premium shows of the famous Sky channel, that’s why re-recommend it. Chose File Manager from System Settings. Then, click on <None> to add the path of Exodus. Copy paste URL http://kdil.co/repo/ and click OK.
Click on Addon browser from the left top. Chose Install from zip file. Chose zip file named as KODIL.zip. 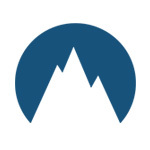 Click on KODIL REPO to add the repository. After that select Video Addons. Click Exodus to add your addon. Installation will end, next select Exodus from Addons and click on video addons. Click on the channels from the list of categories. You can select the list of Sky Channels and enjoy the channel by clicking any one. It is crucial to understand how the UK is dealing with online restrictions. 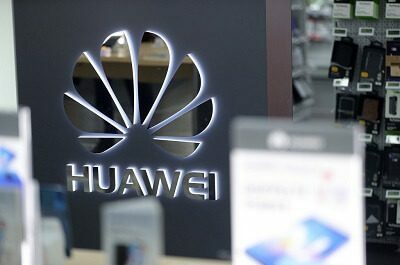 The UK is among those which enforce the worst of the worst restrictions where users don’t get a room to breathe online. 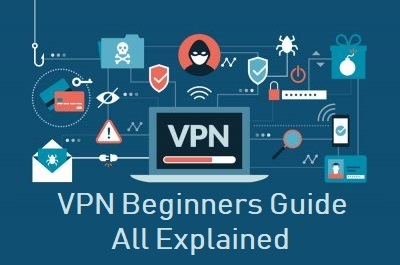 It’s better to be protected with a UK based VPN to avoid any mishap leading to severe penalties.